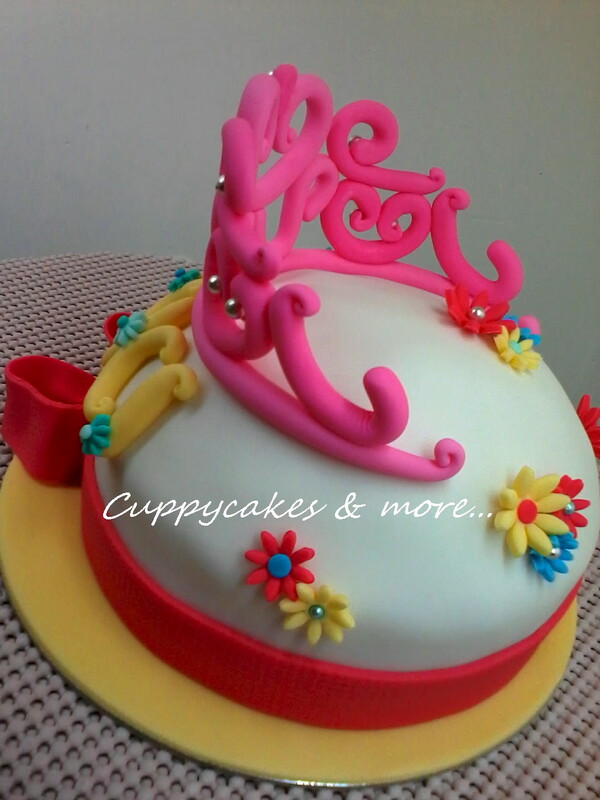 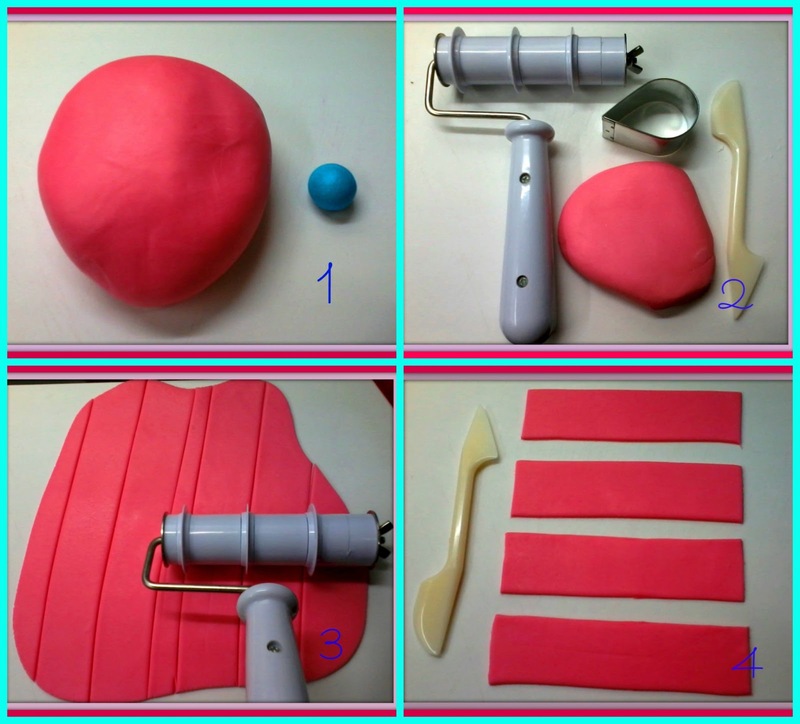 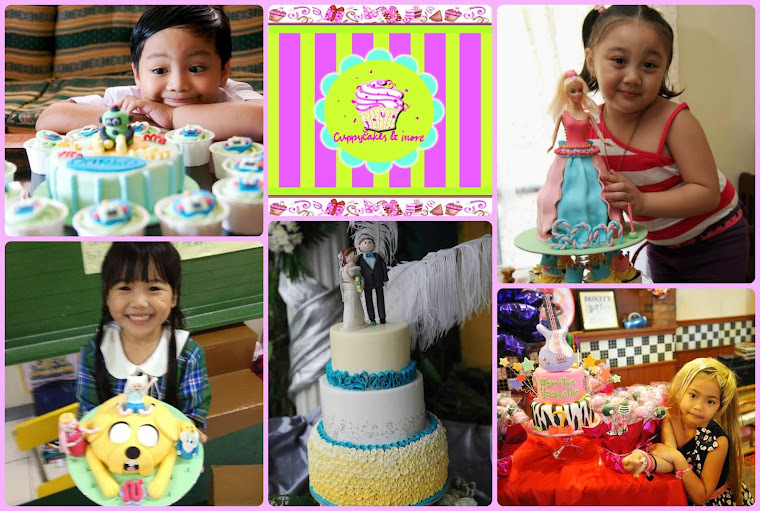 Its the sweetest theme for a tween or a teen. 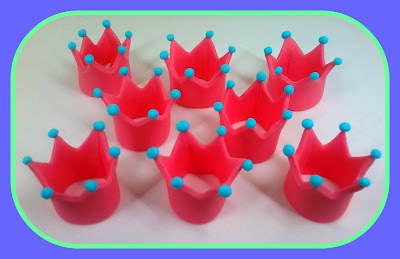 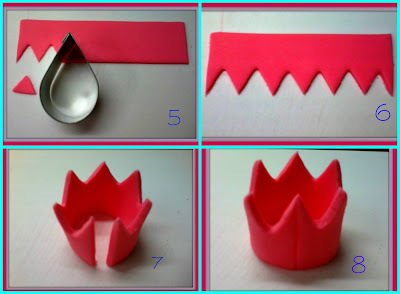 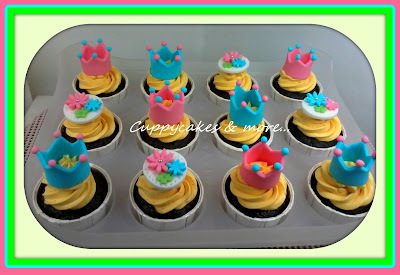 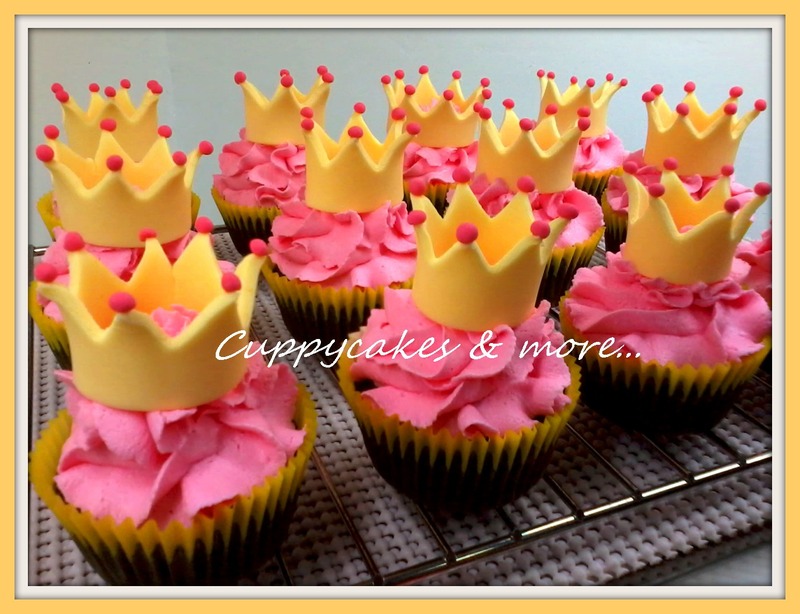 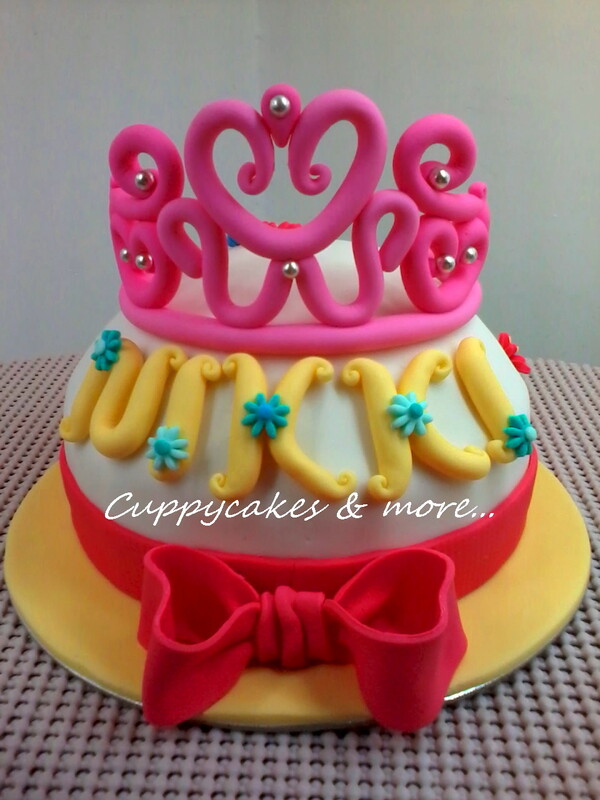 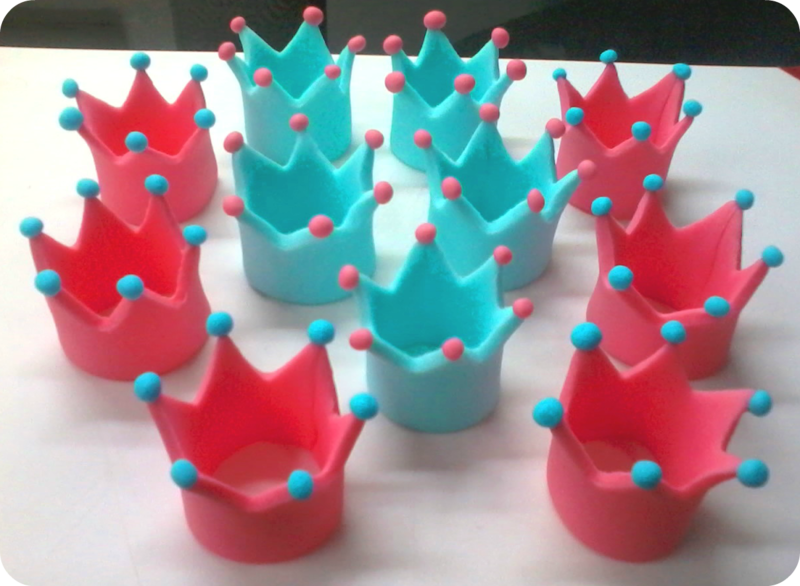 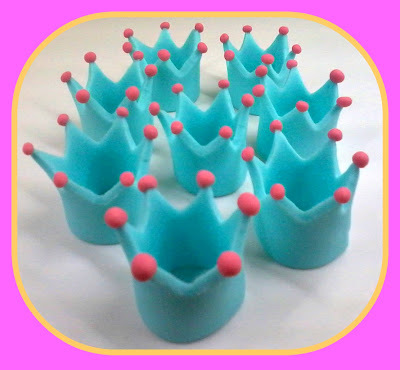 What better way to make your child's guest feel like royalty with these cute crown toppers. These are so easy and fun to create. You can make it in different color combinations too.